Eglantine Vineyard where Helenka grew up is our “parent” vineyard. This year is Eglantine Vineyard’s 40th anniversary year, so we’re going to celebrate – all year long! They have scheduled some vineyard and winery tours. 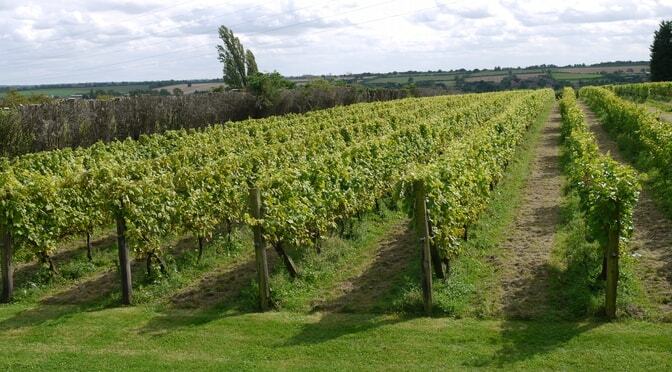 If you’ve been to see us then why not visit our parent vineyard and see where our wine is made?